New Orleanians love a good cocktail. It’s hard to quantify the city’s alcohol consumption with a dollar amount, but it’s safe to say that figure is high. However, despite New Orleans’ convivial bar culture and cocktail enthusiasm, few spirits were produced locally until very recently. But now, that liquor landscape is changing. The Louisiana state legislature passed a new law in May 2012, permitting distillers to sell their product on-site at their production facilities as well as through distributors. 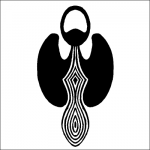 The legal change gave way to a spurt of entrepreneurial activity in the region. Who knew? New Orleanians had been waiting in the wings to distill their dreams. Prior to passing the new legislation in 2012, distilleries in Louisiana were required to sell their liquor through wholesale distributors, rather than allow people to buy booze directly at its source. A number of distilleries have opened up shop in Louisiana since the new law passed. More continue to emerge throughout the region. It’s official: liquor has gone local in NOLA. Nearly a dozen craft distilleries have opened their doors in the last five years. Also, the industry feels right at home in this city. Craft distilling complements New Orleans’ culinary scene as well as the regional emphasis on using local ingredients. Curious to learn more about the growing microdistillery landscape here in NOLA? Let’s take a look at a few of the distilleries that comprise the local scene. Jedd Haas opened Atelier Vie in 2011. With a focus on absinthe, Haas envisioned a new, contemporary twist on this old spirit with a trippy reputation. Atelier Vie’s Toulouse Red is the first absinthe to be distilled in our country since 1912 (the year the U.S. ban on wormwood went into effect). Atelier Vie has also made its mark with its Euphrosine gin #9 Barrel Finished Reserve and Orphan Street brandy, the first barrel-aged grape brandy to be made in Louisiana since Prohibition. 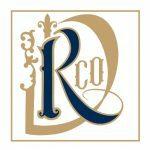 Roulaison Distilling was founded by Andrew Lohfeld, a former home brewer who worked at Kings County Distillery in New York before moving down south to open a distillery in New Orleans. The distillery, which is the French-Creole word for “sugar cane harvest,” focuses its production on small batch and experimental rums. Cajun Spirits began distilling vodka out of a warehouse located along an industrial stretch of Poydras Street. Founded by two brothers, Gus and Edward Haik, Cajun Spirits has made a name for itself with its popular “tasting lab” that is open to the public for special events and during Saints game tailgates (the distillery is a short distance from the Superdome). The distillery’s newest product is a botanically unique juniper gin and rumor has it the Haik brothers currently have a special batch of rum barrel aging for future release. After founding NOLA Brewing, Kirk Coco thought it was only logical to enter the spirits market with his next venture. 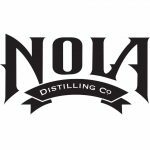 Located on Tchoupitoulas Street atop the former site of Marlene’s–a beloved neighborhood bar–NOLA Distilling is just a few blocks down the road from NOLA Brewing, Coco’s brewery. NOLA Distilling uses Louisiana sweet potatoes as its base ingredient for vodka and the team is currently running test batches of a new whiskey. Coco hopes business will continue pouring in. 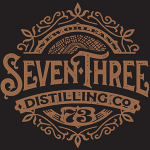 I am eagerly anticipating Seven Three’s official opening in the near future; Sal and Eileen Bivalacqua have been working hard over the last two years to get Seven Three Distilling up and running. The distillery gets its name from New Orleans’ 73 neighborhoods. In that same spirit, Seven Three is partnering with local farmers to source corn and wheat in nearby Erwinville, LA for bourbon, sugarcane from Labadieville, LA for rum, and botanicals from local New Orleans farmers to make gin. 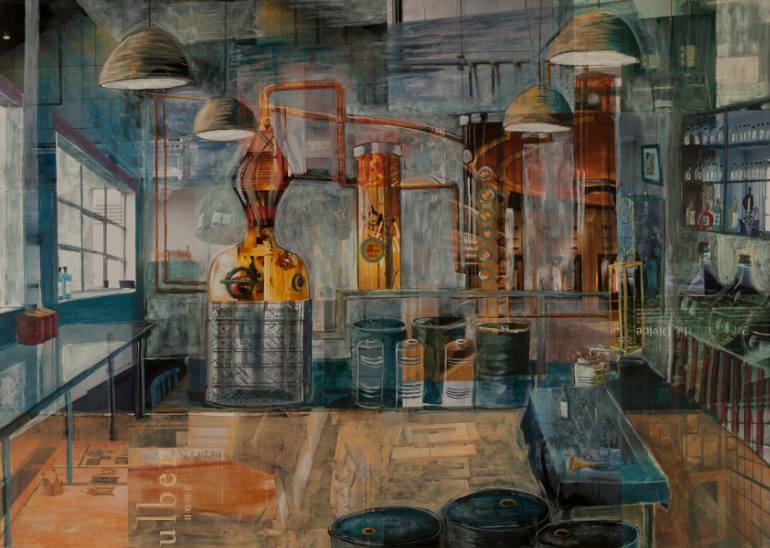 The Bivalacquas plan to infuse their distillery with a distinct sense of place, which is why Seven Three’s future visitor center will spotlight the history of alcohol production in New Orleans and Louisiana. Calling all history buffs!